Sonica is an elegant and powerful Wi-Fi speaker designed with state of the art technology delivering unbeatable sound quality in a compact package. 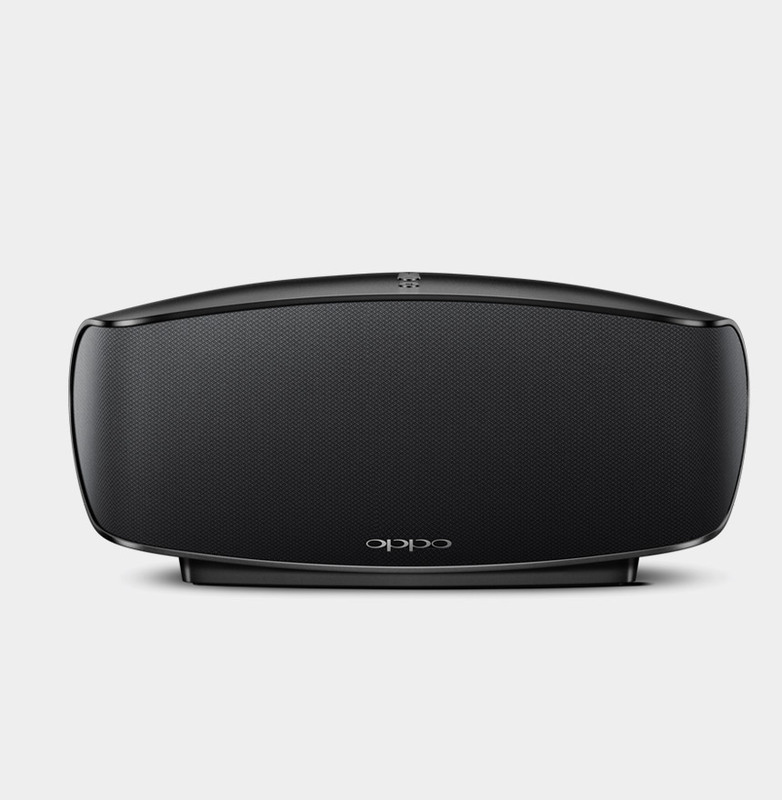 Acoustic design and tuning of the Sonica Wi-Fi Speaker is performed by Igor Levitsky, the same designer behind the award-winning OPPO PM-series planar magnetic headphones. 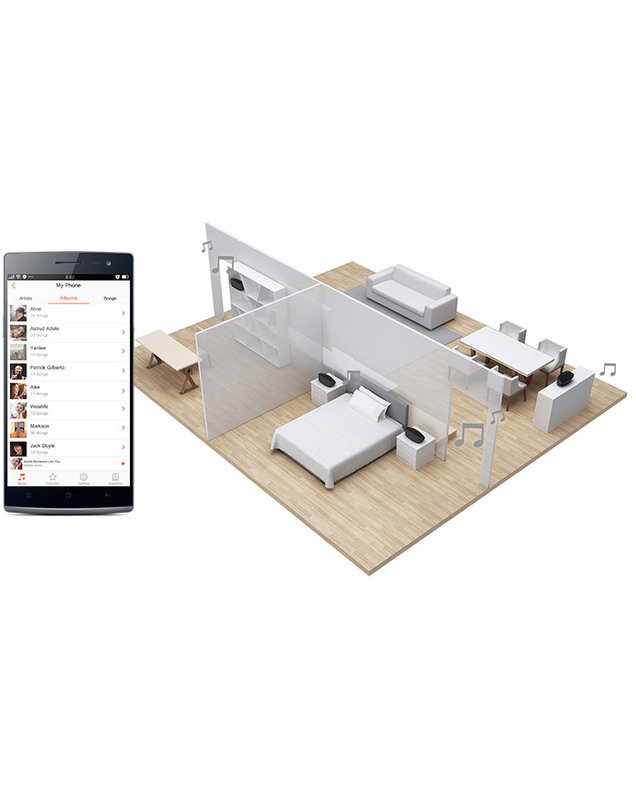 Sonica comes equipped with Wi-Fi, AirPlay and Bluetooth capabilities, and the companion smartphone and tablet app makes it easy to manage multiple speakers on the same network. The Sonica app puts you in the conductor’s seat, allowing you to have every speaker play the same song in unison or enjoy a different listening experience around every corner. Sonica's artistic design and exclusive curvature fits well in any room and with any furniture. Sonica looks as good as it sounds. The speaker drivers, amplifiers and chassis are expertly tuned for a deep, pure, and engaging sound. The audio decoder supports up to 192kHz sample rate. 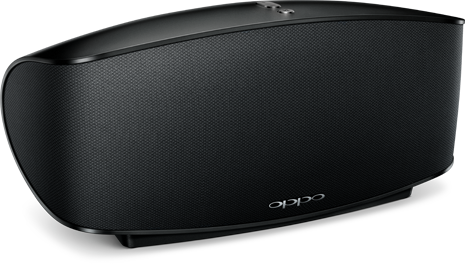 Hear your music with utmost clarity and highest fidelity. Sonica comes equipped with Wi-Fi, AirPlay and Bluetooth capabilities, and the companion built-in presets optimize the sound for different room sizes, speaker locations, and listening preferences. 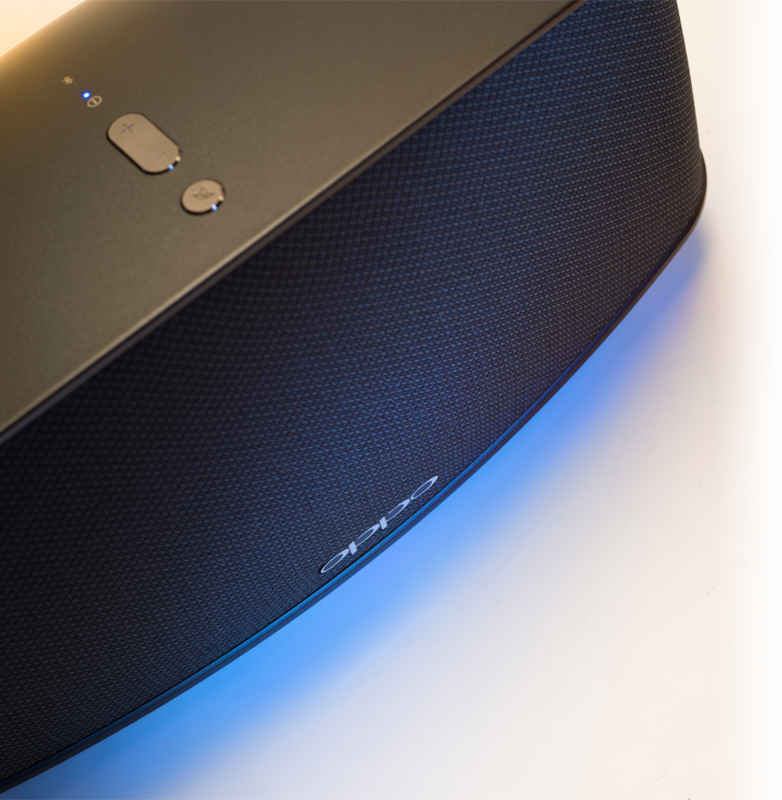 Stream music from your smartphone and tablet via Wi-Fi, AirPlay or Bluetooth; play files of many formats from USB drives or network computers; stream audio from online music services; or even connect using an AUX cable. Add more Sonica speakers to your home and enjoy music wherever you are. With the Sonica app, you are in the conductor’s seat deciding what music is streamed to each speaker. Use the free Sonica app on your smartphone, tablet or personal computer to stream and control your music. Invite friends to join the party by running the app on their phones too. 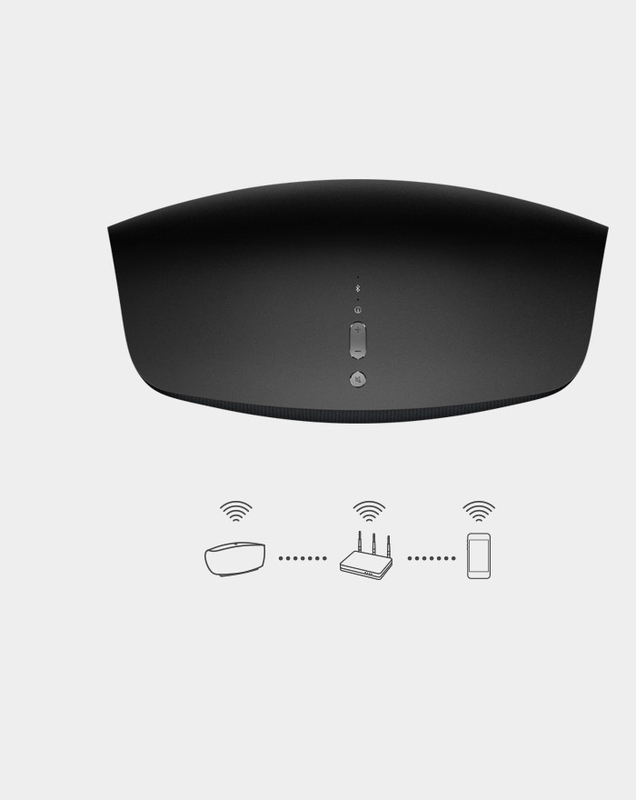 Multiple built-in adaptive antennas with MIMO technology ensure great signal strength for 2.4/5 GHz 802.11ac Wi-Fi networks. 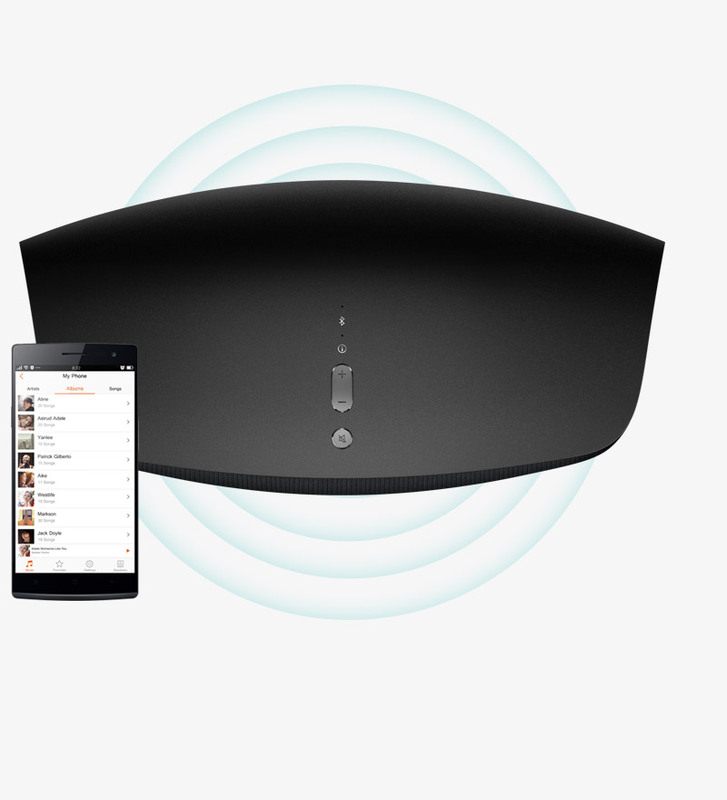 Simply plug in the power cord, use the Sonica app to connect the speaker to your Wi-Fi or wired network, and start playing music. Stream your favorite songs or playlists from TIDAL and Spotify. 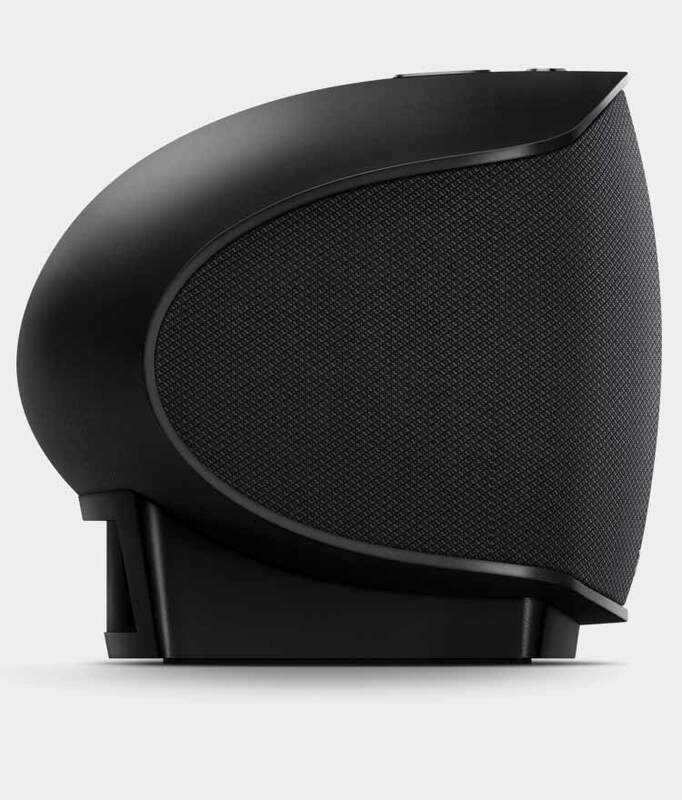 "Sonica Wireless Speaker system definitely qualifies." "[Sonica] offers excellent all-around performance." 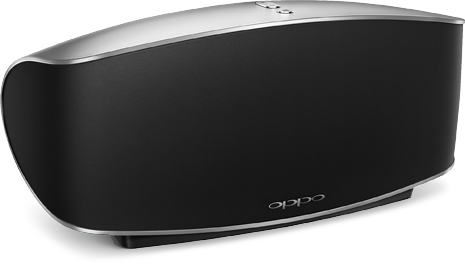 "For $299, OPPO Sonica is a steal." "Sonica is a most impressive little speaker."